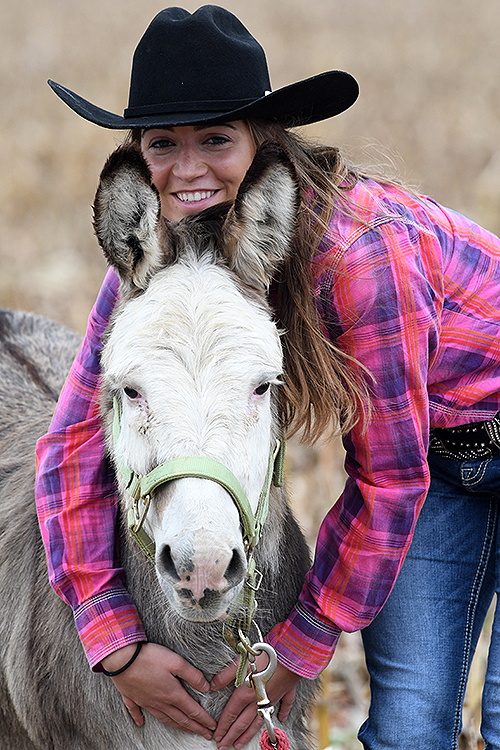 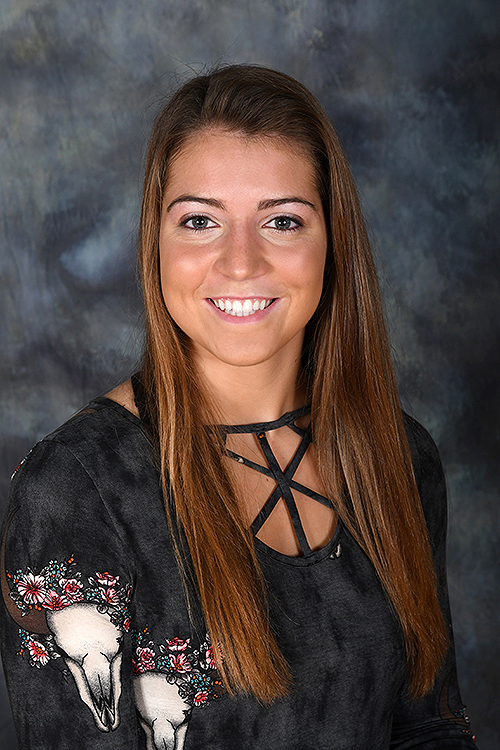 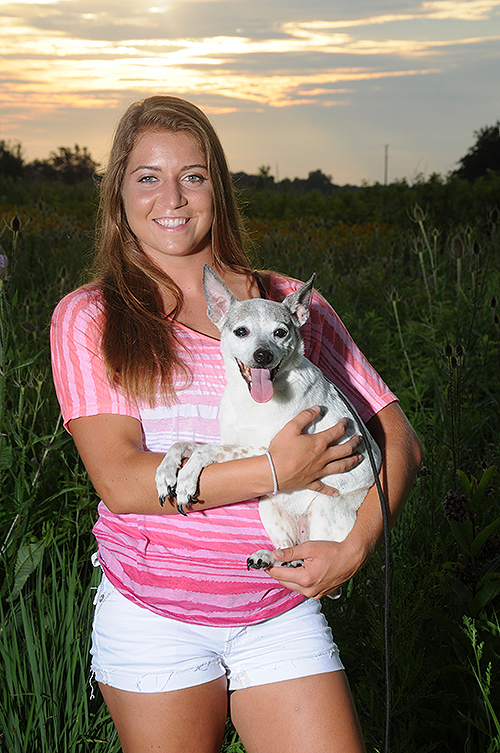 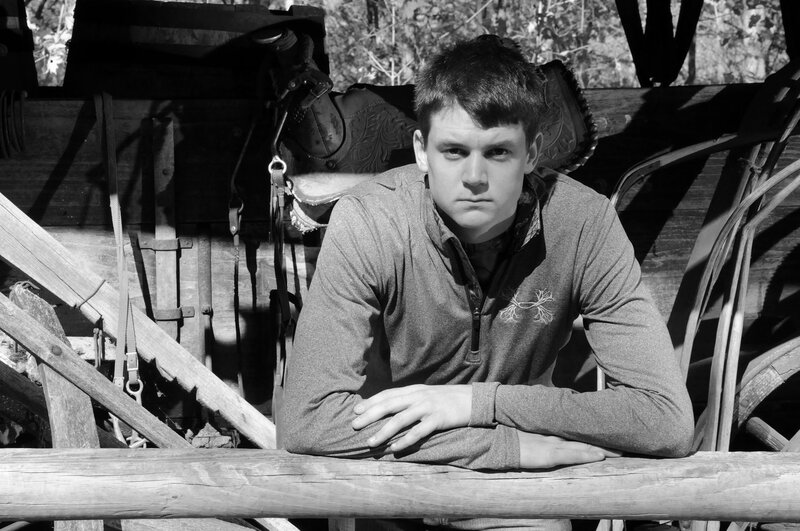 Shae Robinson, a senior in the Class of 2018, has a love and passion for animals. 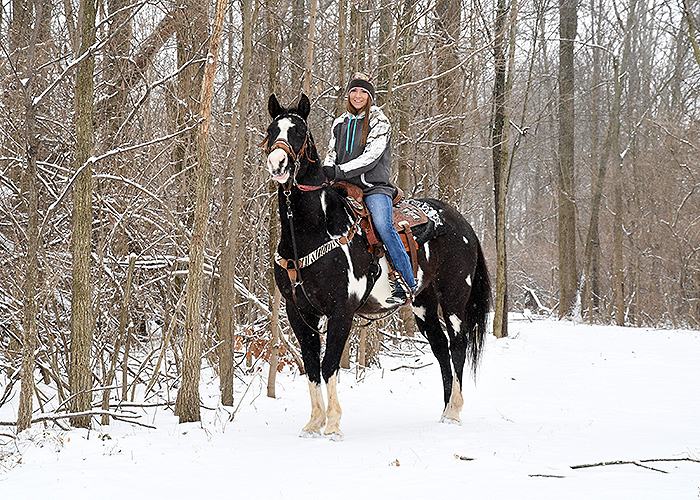 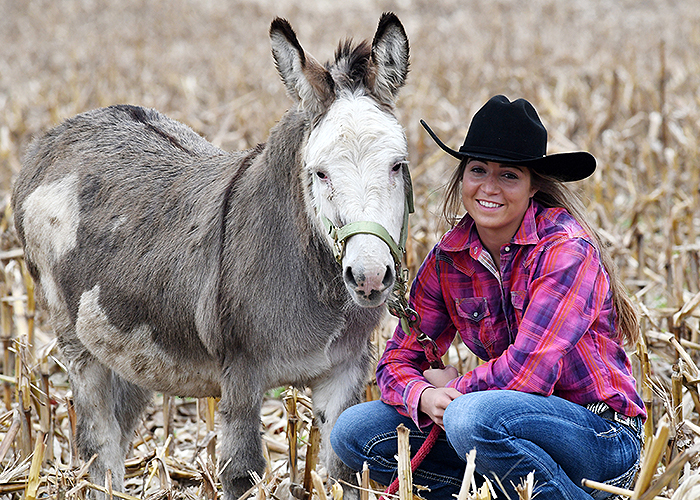 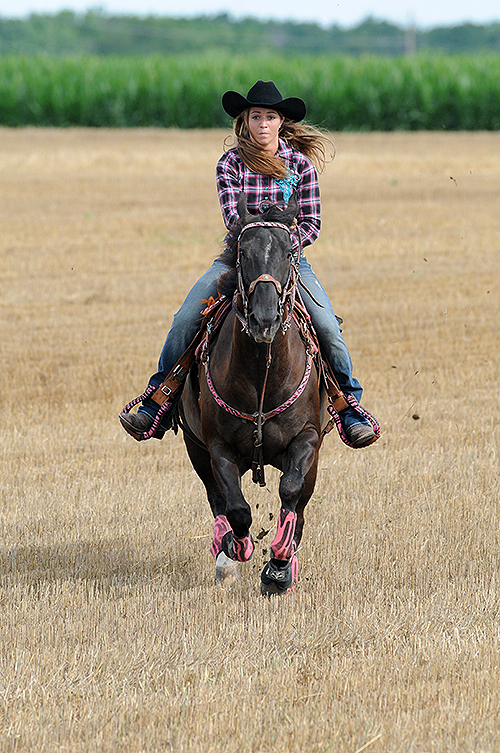 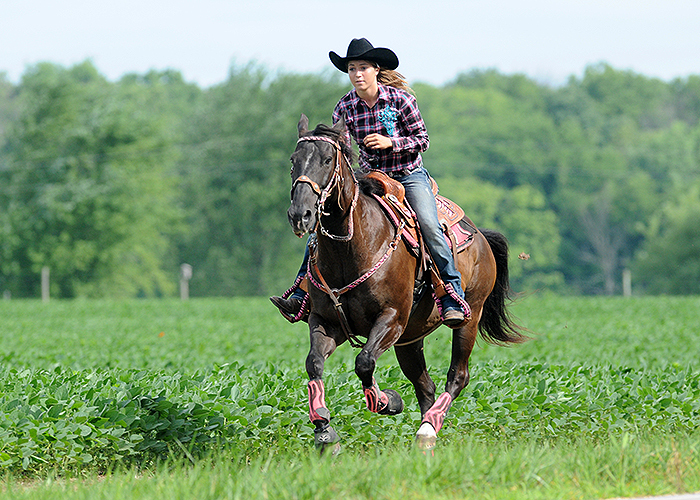 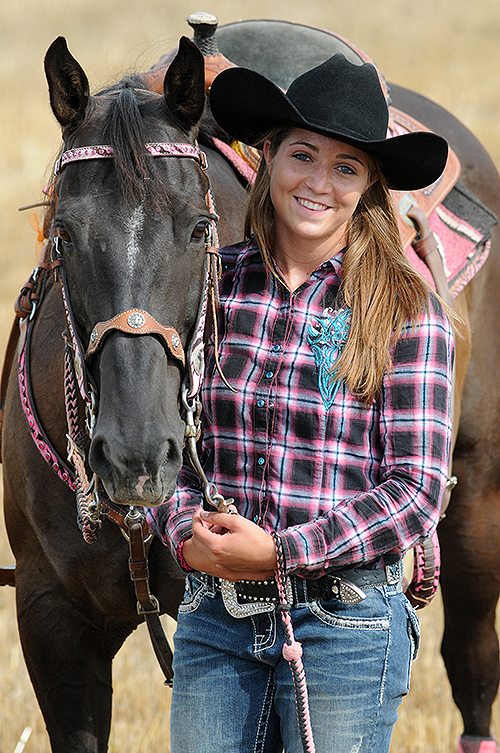 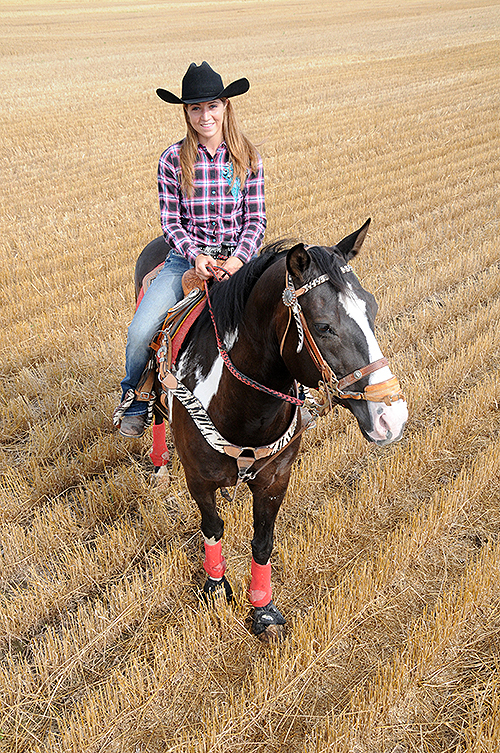 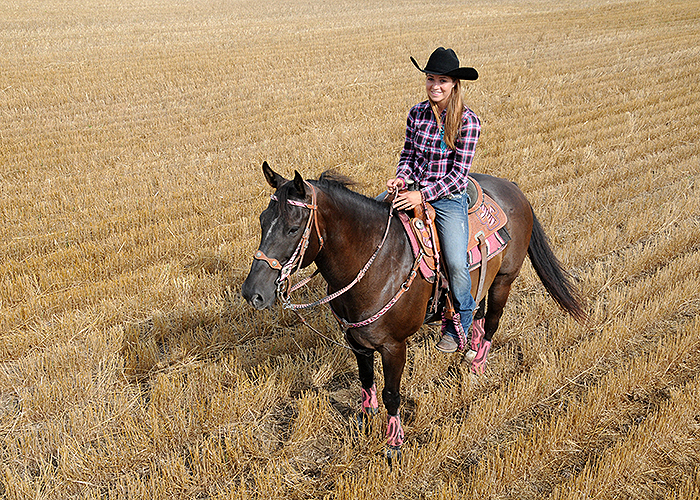 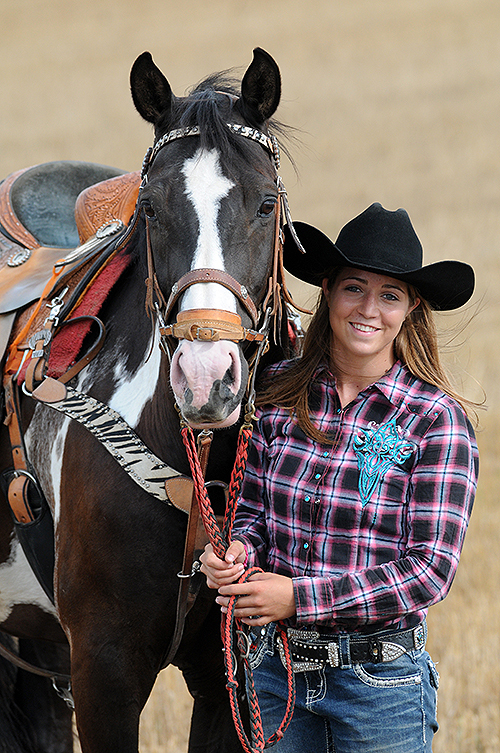 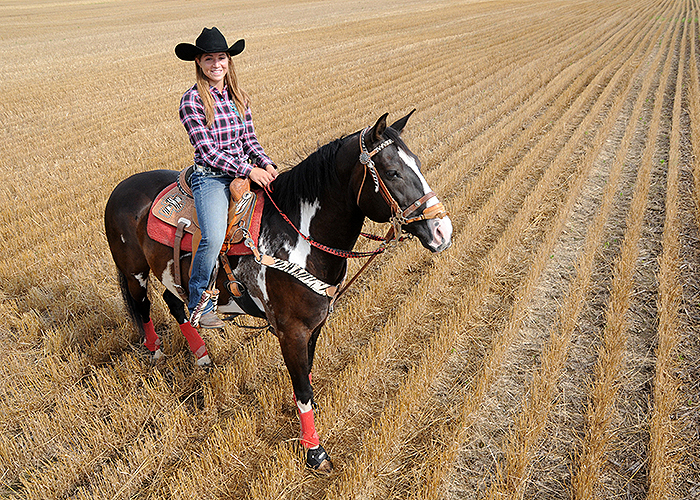 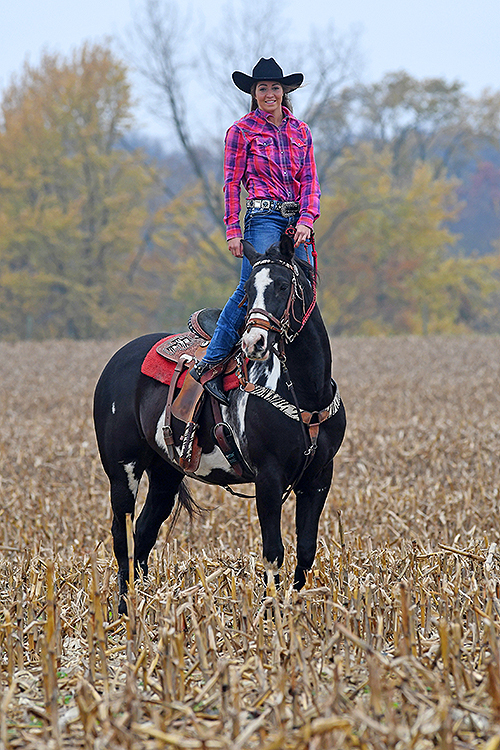 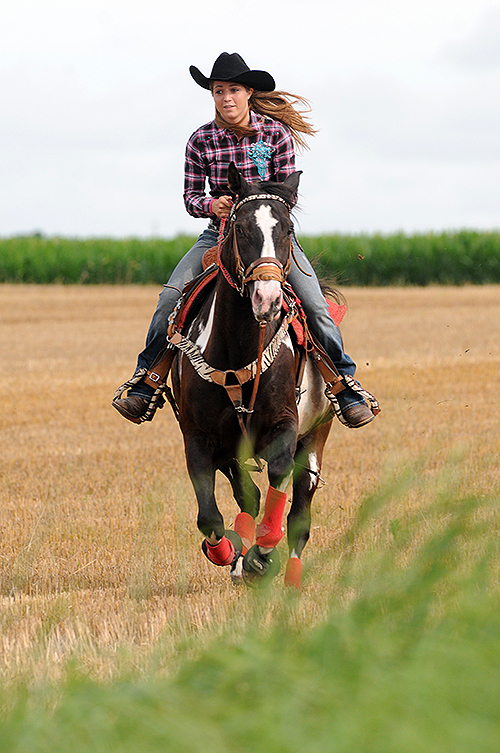 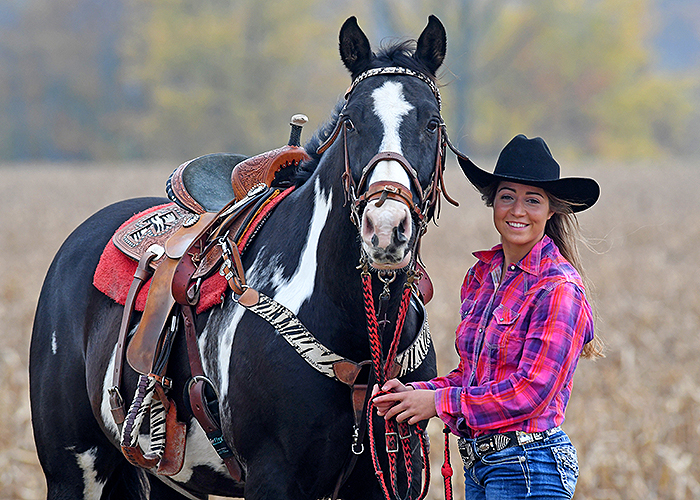 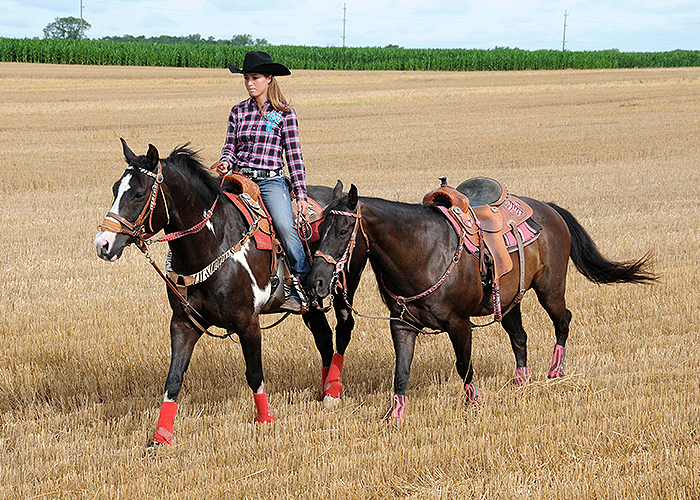 She is also an avid horse rider, competing in competitions and drill. 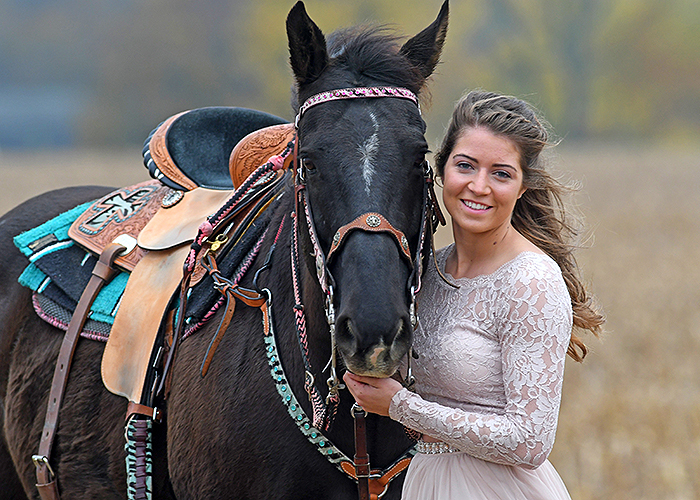 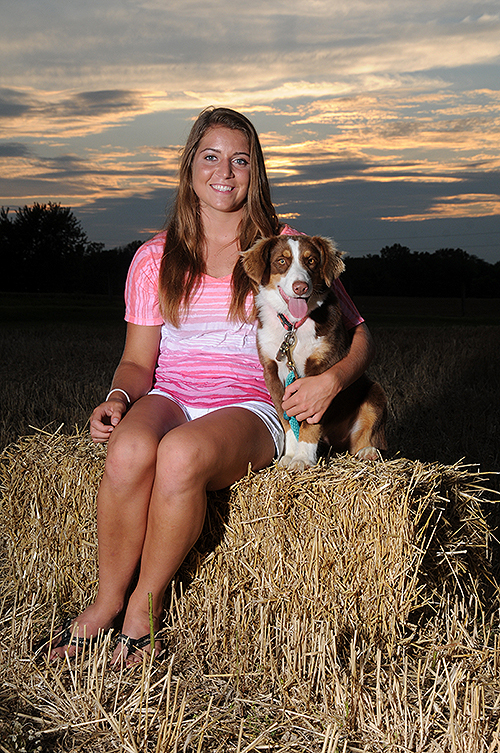 These interests are captured in her senior sessions.